*Paint her however you want! See Gabrielle's Enchanting Photos of Roxlane BELOW! 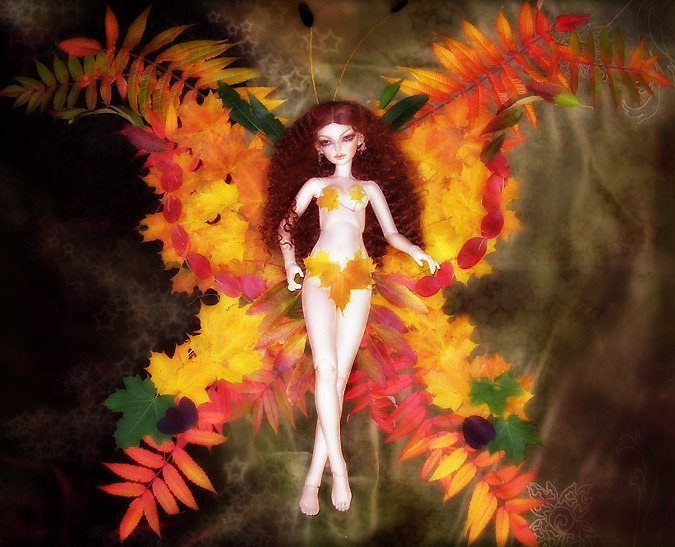 Gabriella's Warm & Beautiful Autumn-Fairy-Roxlane Photo! So Very Artistic, Creative and Charming! for Being Sooooo Sweet and Special!!! !